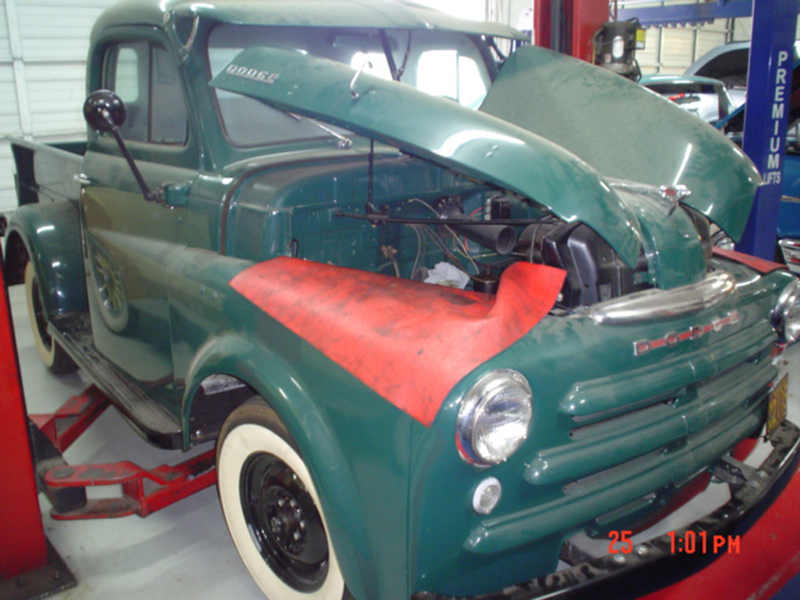 We've been fortunate to work on some classic Dodge Truck restorations here at Wilson Auto Repair. 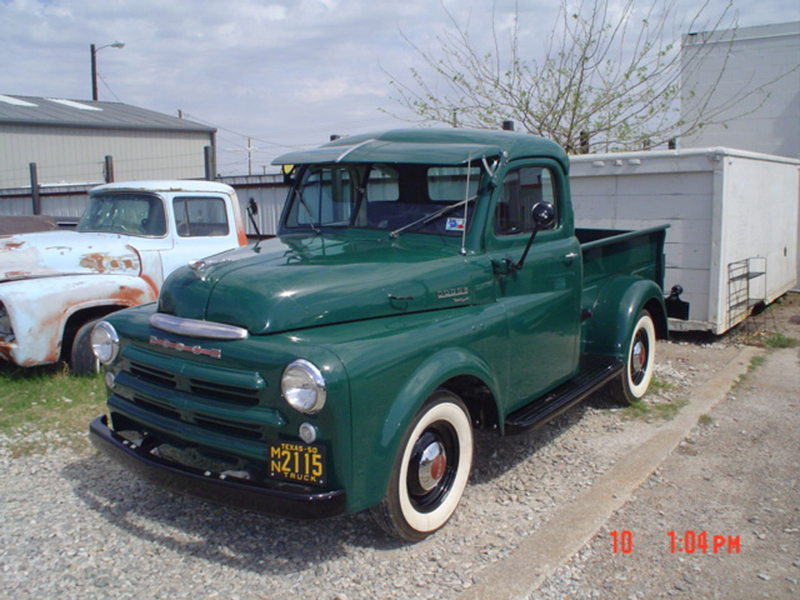 Our craftsmen are classic truck restoration specialists. Contact us at (972) 271-3579 if you have any questions! Please enjoy the pictures of the classic Dodge Truck restorations we have done here at Wilson Auto Repair.